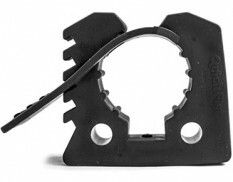 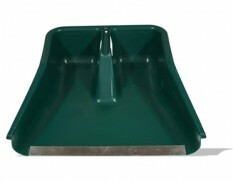 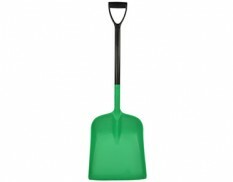 Non-spark safety shovels and scoops reduce the risk of sparks during a spill clean up. 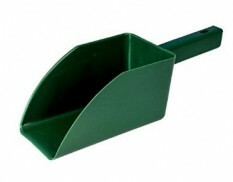 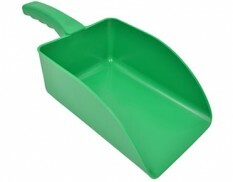 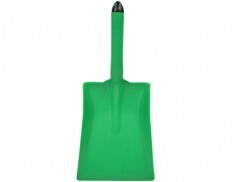 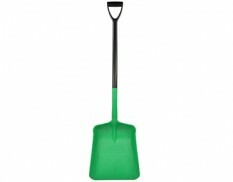 These environmental safety shovels are manufactured from polypropylene and are light, safe and easy to use in a spill clean up. 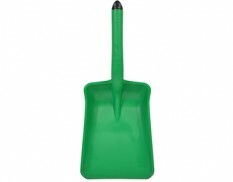 Prior to use wipe the shovels with a damp cloth to reduce surface static.